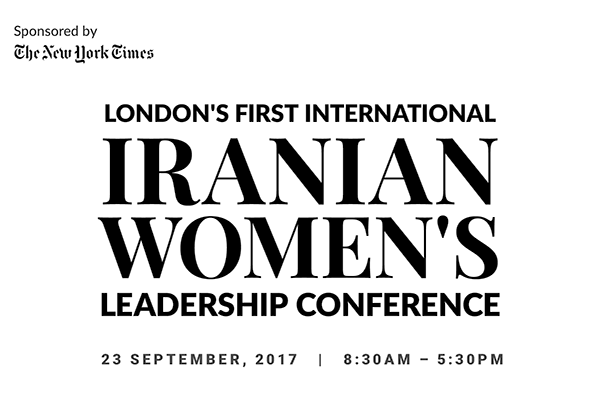 Persia Educational Foundation, a UK-registered charity, invites you to sponsor the upcoming International Iranian Women’s Leadership Conference on 23 September, 2017 in London. 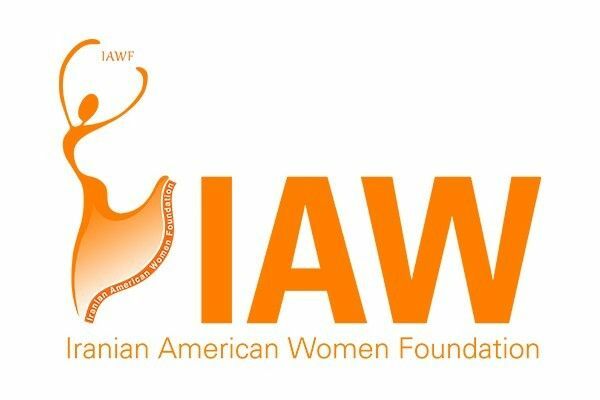 Persia has teamed up with the Iranian-American Women Foundation to host an unprecedented event attracting more than 400 accomplished figures from North America, Europe and Asia. The conference will serve as a global platform for expansion of professional and personal networks and opportunities for collaboration among some of the most outstanding women in a range of important fields.